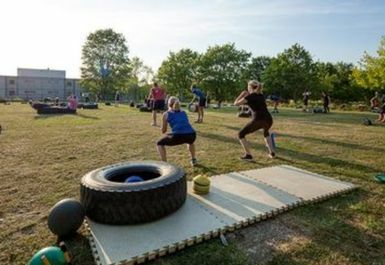 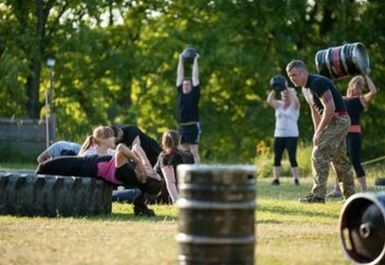 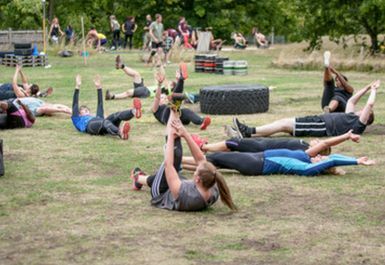 Para Fit is one of the best outdoor fitness companies today, Para Fit is the no nonsense training programme created around The Elite Parachute Regiments fitness training programme. 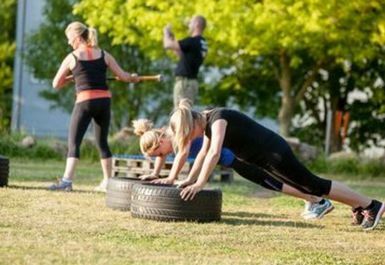 The elite style fitness training is designed to take your fitness to levels that you never thought possible. 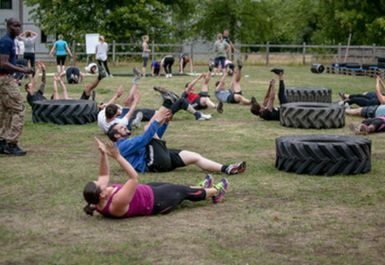 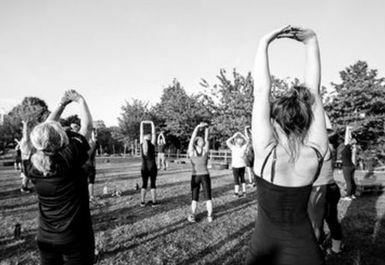 The hard style approach and the dedication of our elite physical training instructors is paramount, with this in mind and your 100 percent commitment YOU WILL achieve your goals, whether it is for weight loss or to push yourself that little bit harder. Para Fit will not only help you build an elite functional fitness, strength, stamina, durability, endurance and mental toughness, but we believe that hard physical exercise builds character and self confidence for a better life.